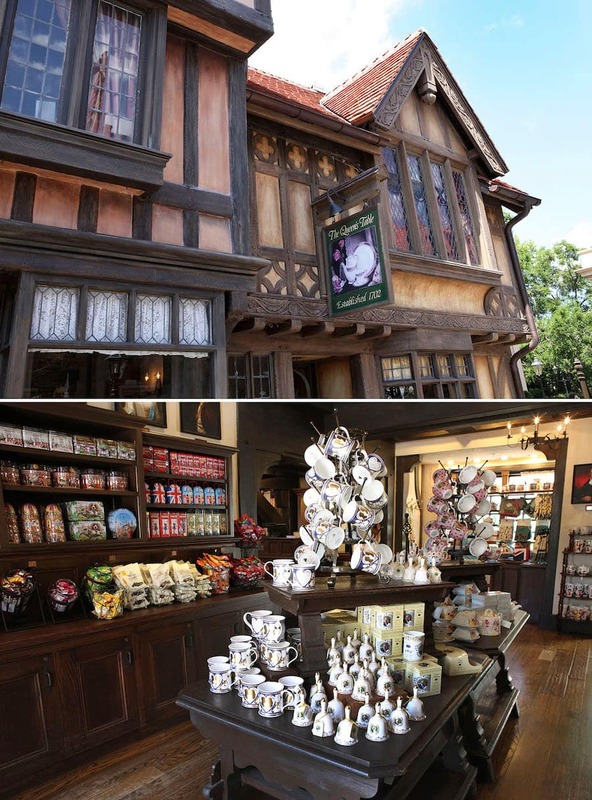 The Royal Wedding is just a few days away – and Walt Disney World Resort guests can join in on the historic celebration by grabbing new merchandise now available at the United Kingdom Pavilion at Epcot. 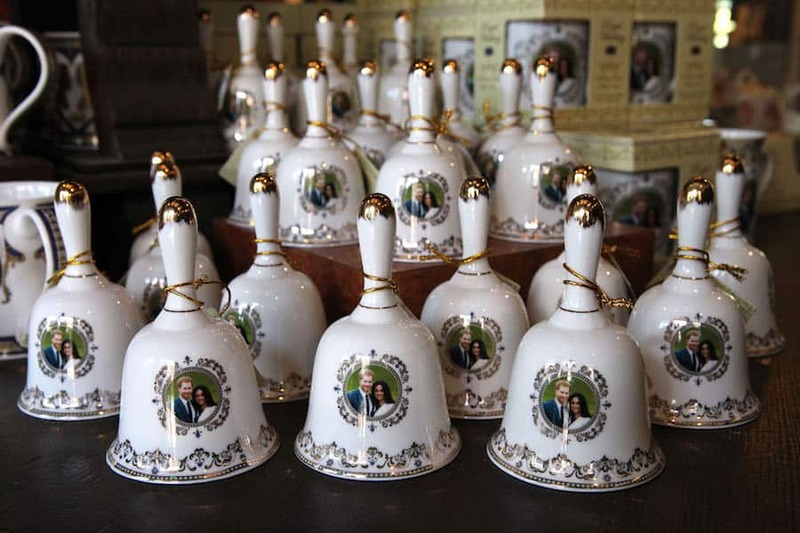 Royal Wedding merchandise can currently be found in the shop between The Tea Caddy and the Queen’s Table. 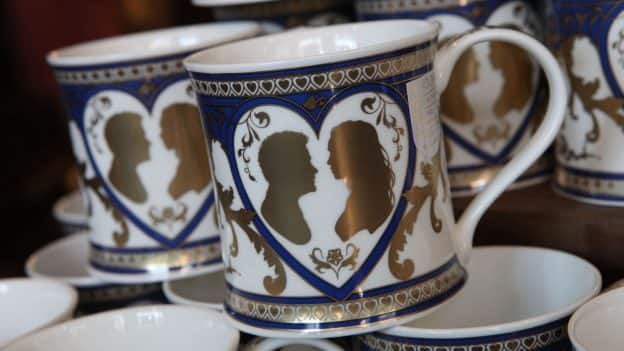 The curated assortment of Royal Wedding products from United Kingdom-based companies include home décor items, such as teacups and saucers, ornate mugs, and tea towels. 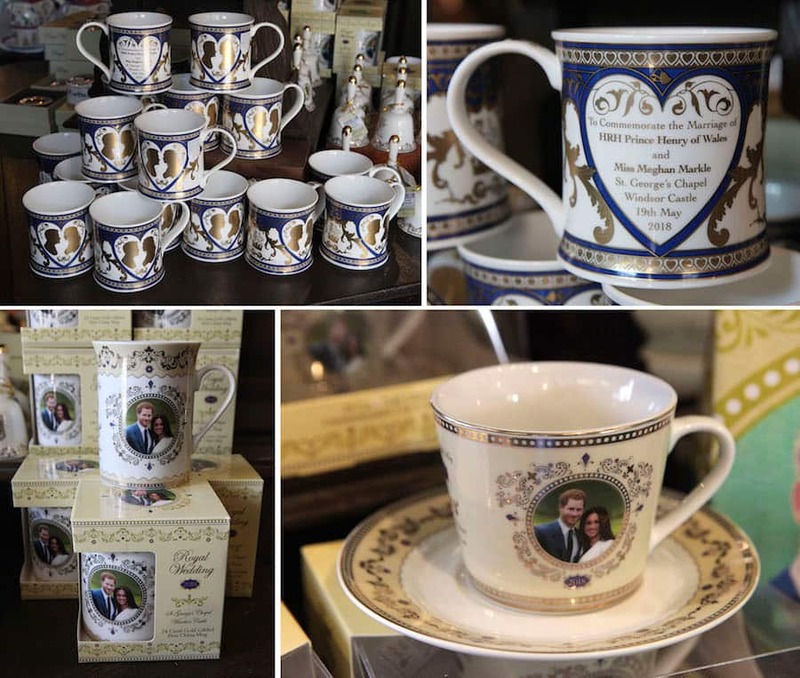 Other available items include a ceramic bell, trinket box, and a 24-Carat Gold Gilded commemorative plate. 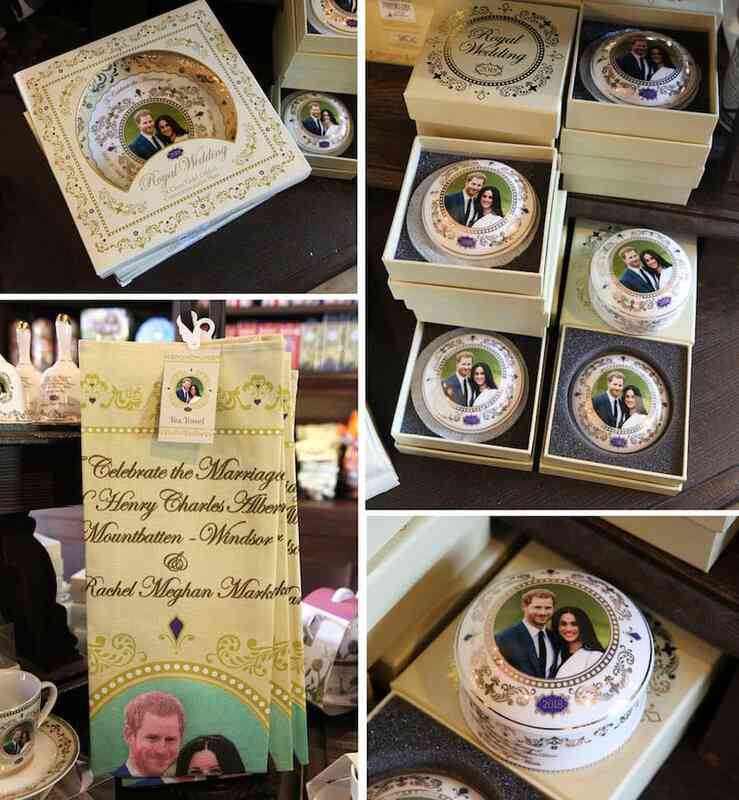 Each item contains a picture of His Royal Highness Prince Harry of Wales and Miss Meghan Markle. 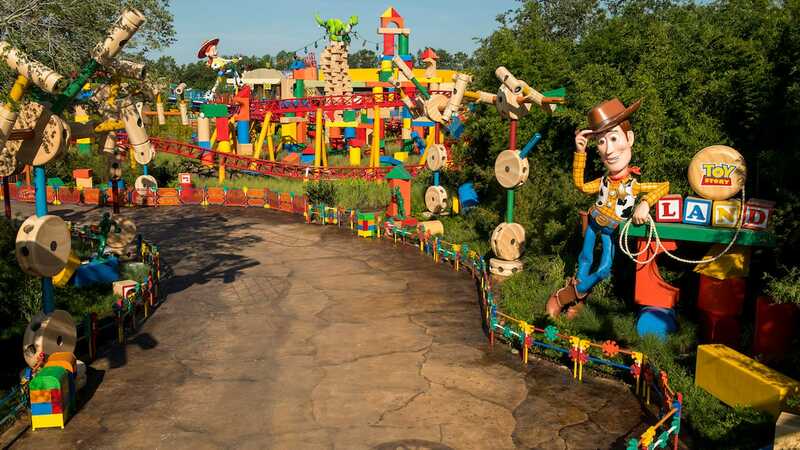 Is this not available in the Shop Parks app?